PT. 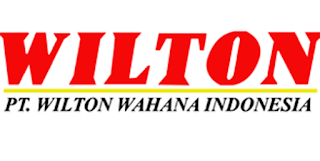 Wilton Wahana Indonesia is an established gold mining company. 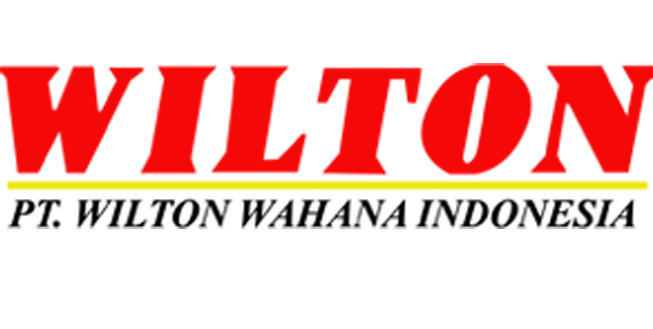 Our company is listed on the Singapore Stock Exchange under the name Wilton Resources Corporation Ltd. We invite the best and the brightest professionals to bring their skills and expertise to join our team and grow together with us.